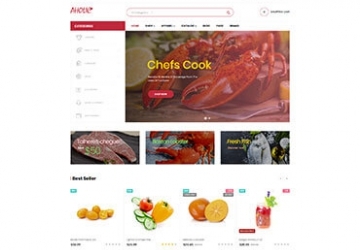 Built on the best Prestashop Framework, Ap page builder module and Leo Feature module, you are free to choose whatever product layout for your store with multi header and footer. Thanks to the newly updated features of Ap Pagebuilder module, you have 7+ available product detail layout to choose in order to give your customer a more visual look about your products or items. Moreover, Leo Feature module brings the greatest utilities for users with Pre-view, Add to cart, Add to Compare, Add to Wishlist feature. 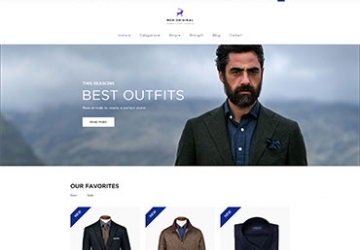 The Ajax Cart is always visible on the left corner of your website, following you wherever you go. Therefore, the purchase of your customers becomes convenient, time-saving and trust-worthy than ever. Moreover, thanks to Leo Quicklogin module, you can sign in quickly through a pop-up window, no need to wait for another page to open. 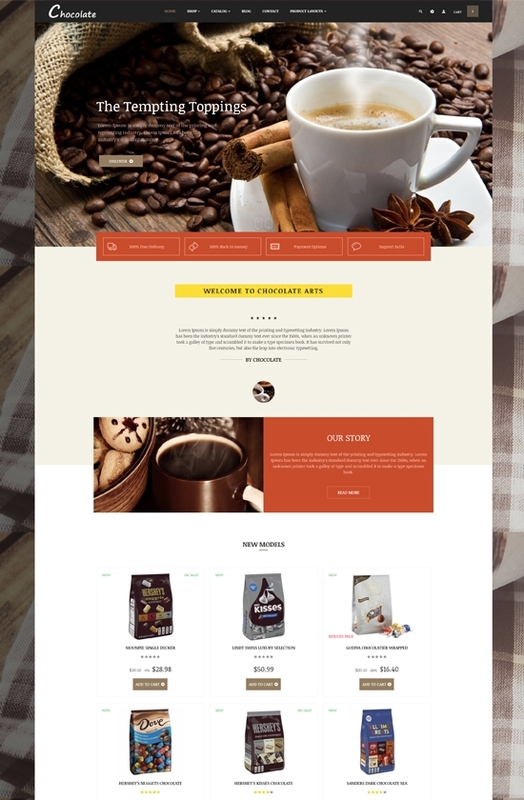 Last but not least, Leo Chocolatina responsive Prestashop theme are integrated with powerful Blog module. Thus, you don’t need another solution for a third party but still SEO your site better with useful blogs or articles, keep your site up to date. 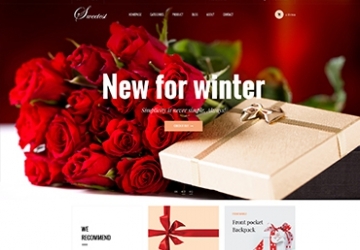 What makes Leo Chocolatina Responsive Prestashop Theme special?